So far, so good. Love most of this book and its characters and I find I can't put it down. Only one section I recently plowed through -- when Walter explains his ecologically-incorrect plans to Katz -- was slow and laborious. But I'm fascinated by Patty, Joey and Katz. Incredible characters and a sad story about suburbia and about how perfect we try to make our lives seem to the outside world. 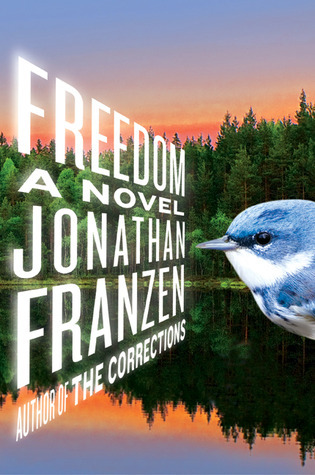 Sign into Goodreads to see if any of your friends have read Freedom.